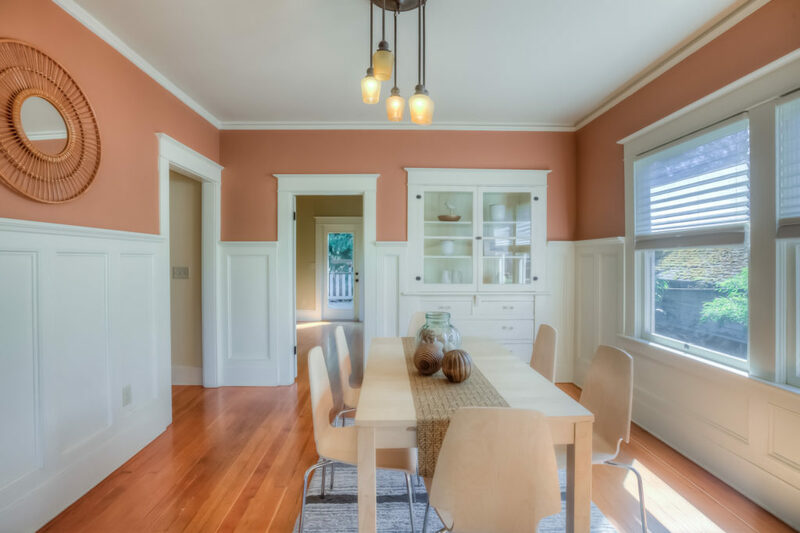 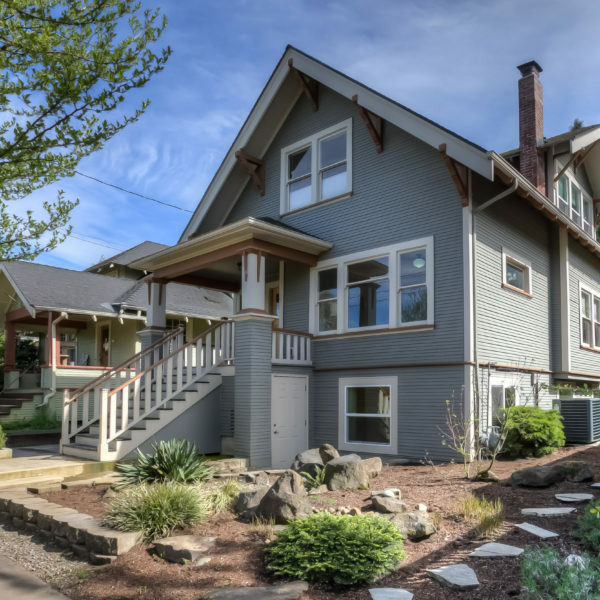 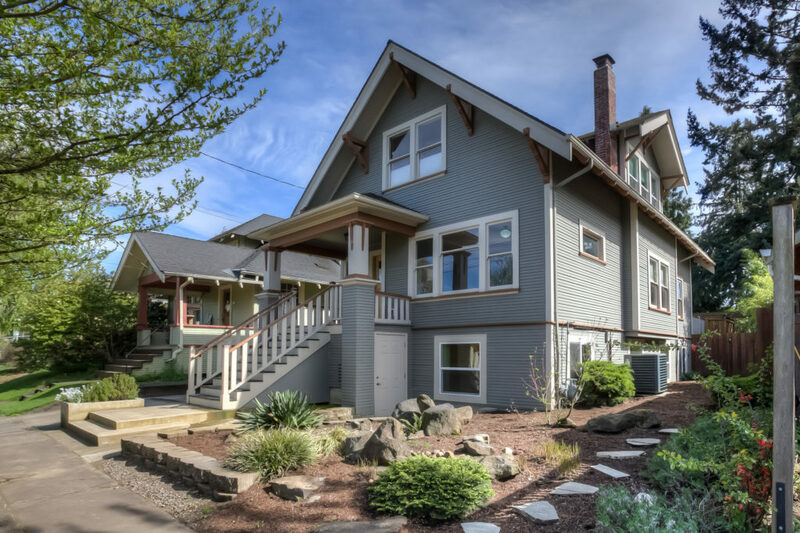 Fabulous Old PDX home in the heart of the Division neighborhood! 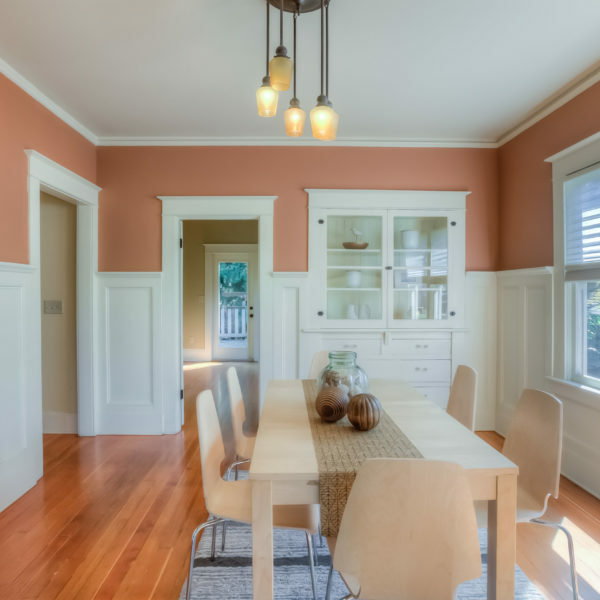 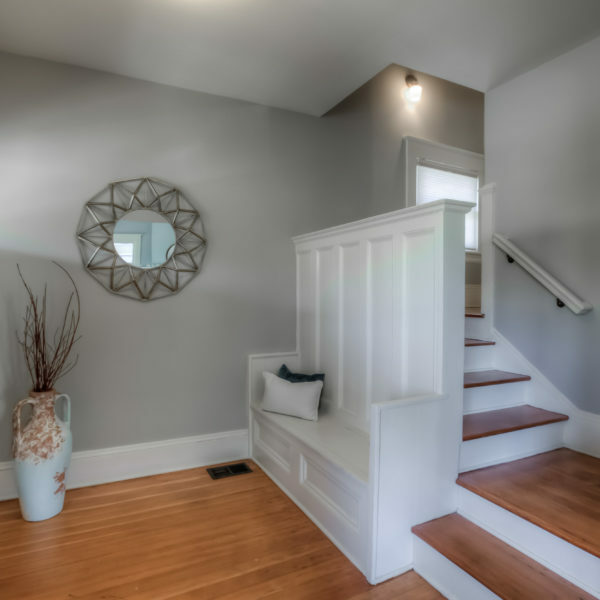 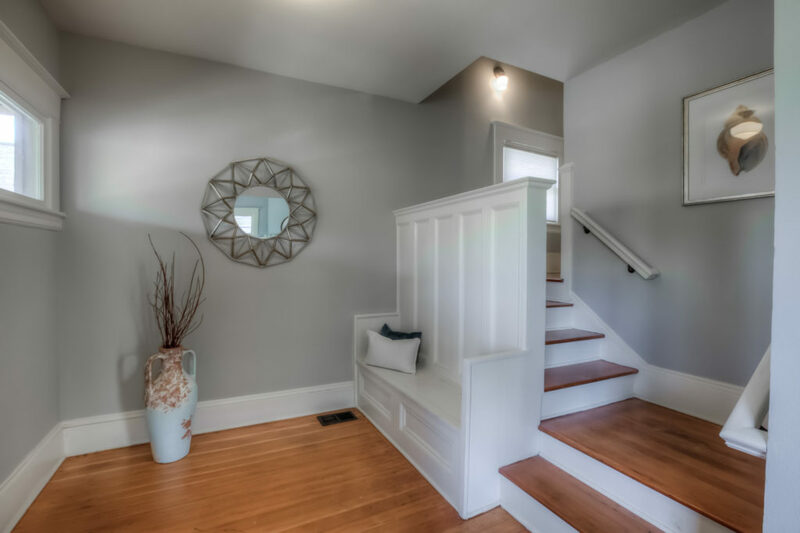 This well-maintained, 1909 home has lots of natural light and authentic period details throughout: built-ins, fir floors, wood moulding, wainscoting, clawfoot tub, fireplaces and SchoolHouse electric lamps. 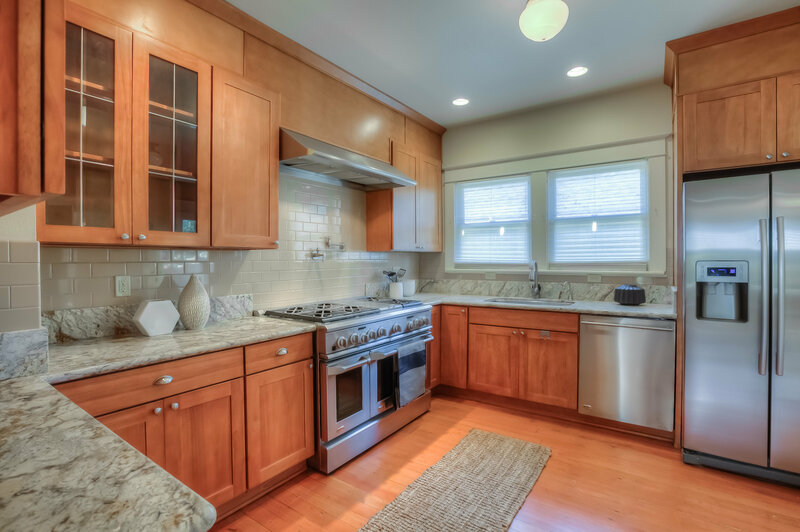 Modern upgrades include a new foundation, professional chef’s gas stove, high-end stainless steel appliances, and slab granite. 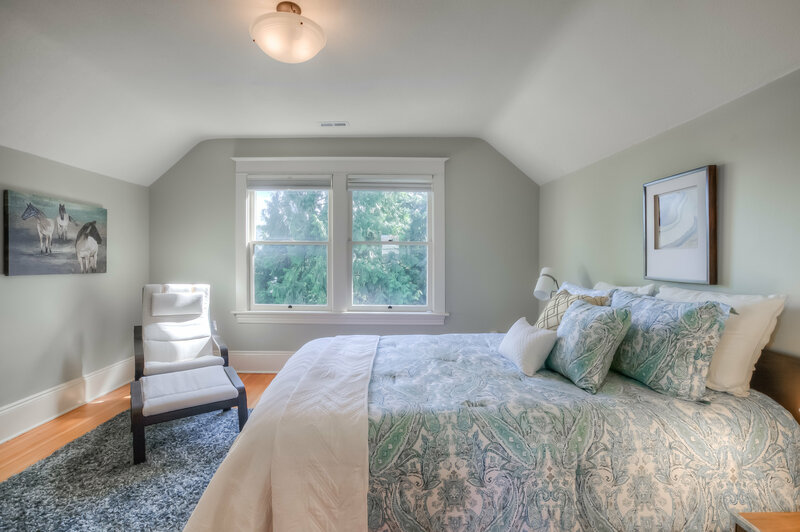 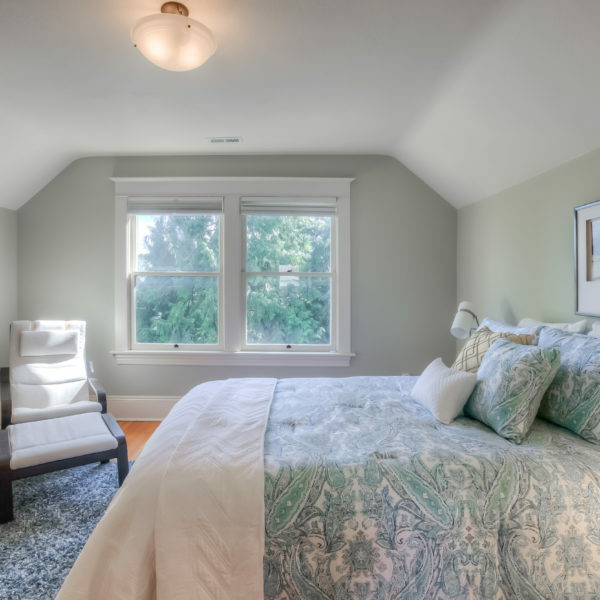 True upstairs master bedroom boasts large walk-in closets and custom tile shower in master bath. 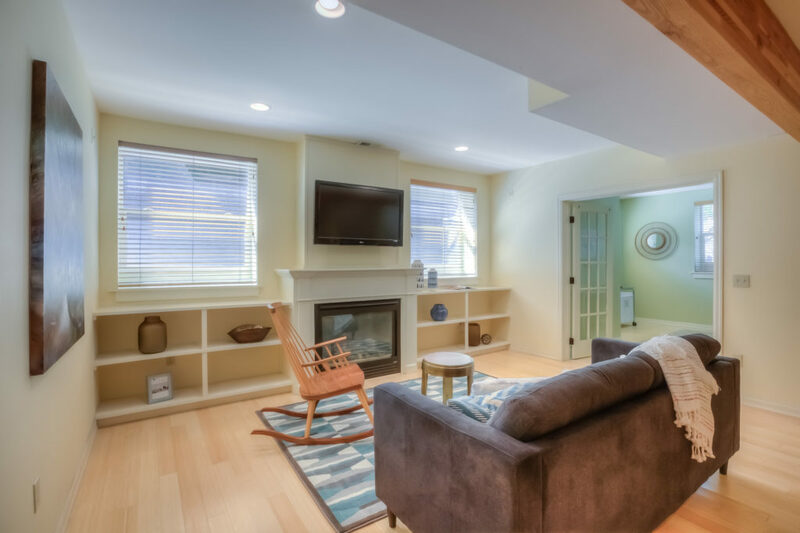 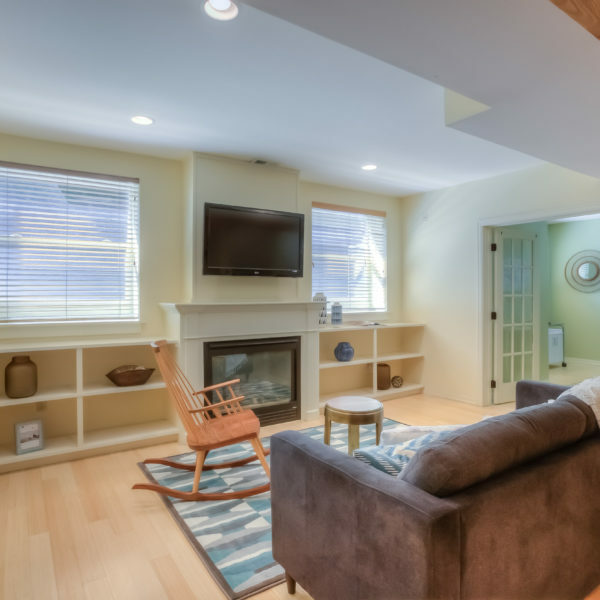 The fully finished basement with 9’ ceilings is seismically retrofitted and stunning! 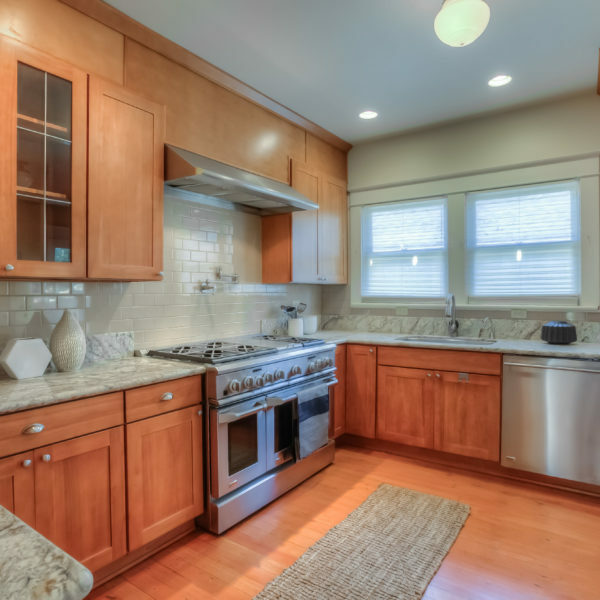 92 walk-score to world class dining and shopping on Division St.